Marketers spend huge amounts of time and money to get people to their websites. But if those audiences don’t convert to some kind of business goal, what is the point? This is where conversion rate optimization comes in. Converting audiences from prospects to customers is no small task. 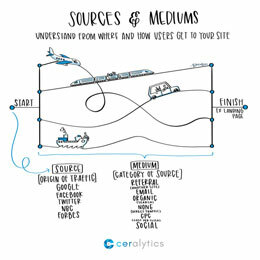 So we’ve enlisted the help of our friend David Schroeder, Conversion Optimization Manager at CallRail, to lend his knowledge to this Sketchalytics. “In a broad sense, Conversion Rate Optimization is the process of adding things that increase the likelihood of a customer choosing you (or your product), and taking away things that decrease the likelihood of a customer converting,” says Schroeder. Driving traffic to a site takes a lot of time and money. But overall success often comes down to the conversion rate of your site. Many times, increasing the conversion rate is going to be a much more effective, and efficient method than trying to increase traffic tenfold. How do you increase conversion rates? Once someone is on your site, converting them to take a business action should become a priority. But what can you do to boost conversion rates? The key is to get into your potential customer’s mindset. You need to understand what motivates them. What their true pain points are. Presenting offers that don’t meet an audience’s pain points will have low conversion rates. But if an audience can see their pain point spelled out with a solution in front of them on your site, they are far more likely to convert. 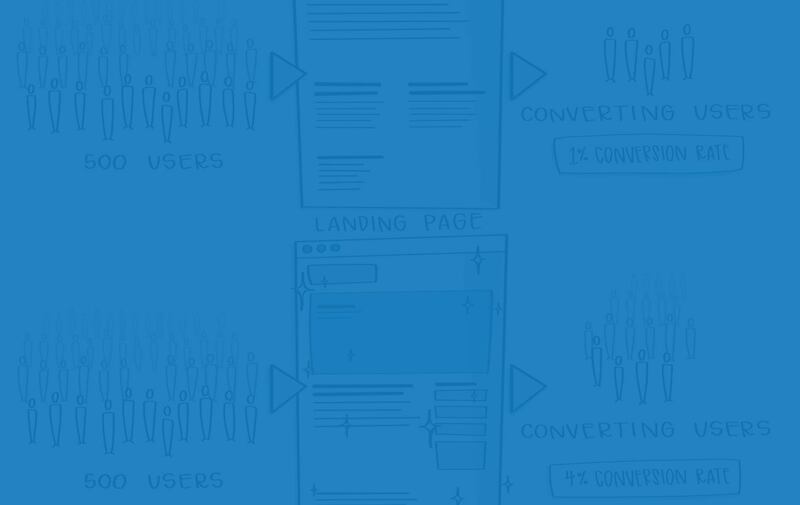 What elements go into conversion rate optimization? Take a look at your website – especially your top landing pages. What can you do to increase their conversion rates that you notice right away? Are your calls to action noticeable? Are you addressing your audience’s true pain points? Are you making the audience the hero of the page? Hopefully you can find some places to make improvements. 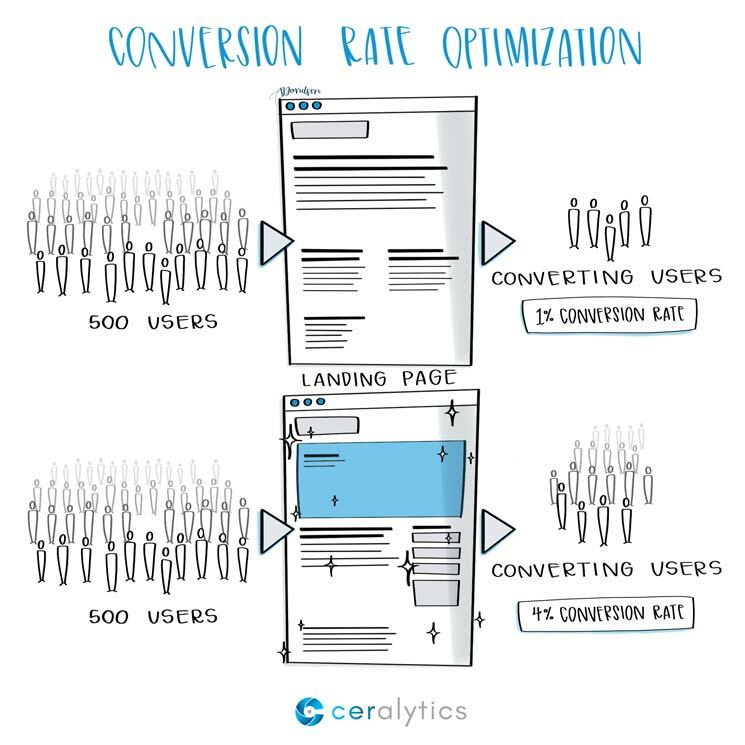 And the great thing about conversion rate optimization is that even small improvements can have a huge impact.